Today’s guest has been a realtor for 16 years in the Orlando area. 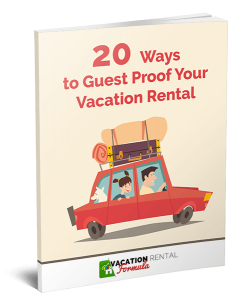 She’s one of a few real estate agents who really understand the vacation rental business and the challenges involved in selling a short-term rental. In a few weeks, Erica Muller will be launching a new platform – a vacation rental real estate listing, investing & networking portal. Vrolio services the entry and exit point for owners and investors and allows everyone in between the process to connect and network. 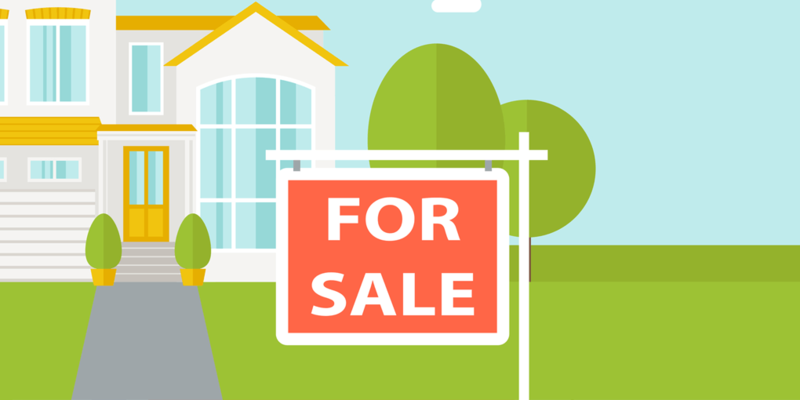 This means that if you are either investing in VR real estate or planning an exit strategy, there will finally be the means to find the perfect investment, or list a VR business for sale to a focused audience. 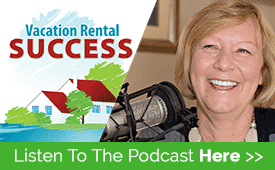 In this episode, Erica explains why there is such a need for this type of platform, how difficult it has been in the past to sell a vacation home by either the traditional realtor route or with a commercial realtor. As she says, short-term rental properties sit in that no-mans land between a residential sale and a commercial proposition.